Thinking about gender in terms of social construction has been state-of-the-art in many scientific fields for decades. Design, however, is still largely blind to the consideration of gender. This is remarkable because design defines everyday life, always and everywhere, and thus also defines the subjects acting in everyday life: the interaction between people and things is always gendered. This is the first book to treat the essential questions of gender in design, both in theory and in practice. It discusses the fundamental necessity of including gender in the design process and it introduces examples of corresponding design (research) projects. 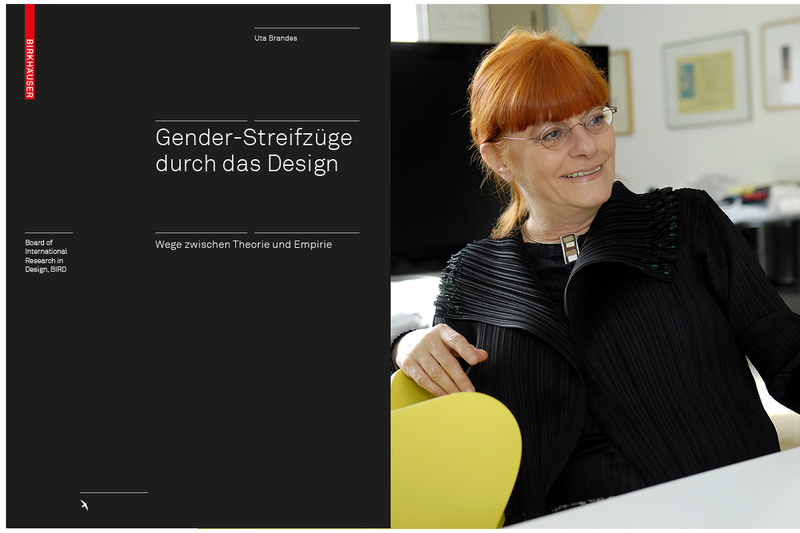 Uta Brandes was the first professor, who, until recently, explicitly taught Gender & Design at the Köln International School of Design. She advises companies in gender & design questions, she is co-founder and president of the international Gender Design Network (iGDN) and she supervises many projects, in particular in Hong Kong, China and Japan.